How do I make a copy of my infographic? 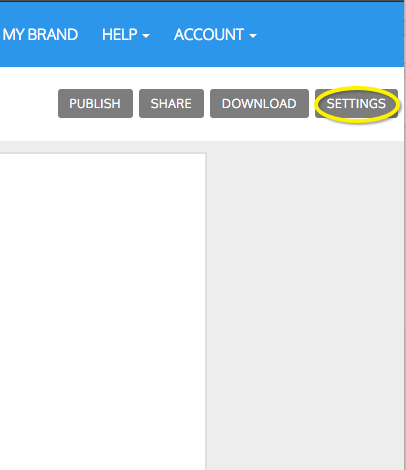 When editing an infographic, click on the settings button in the upper right corner. 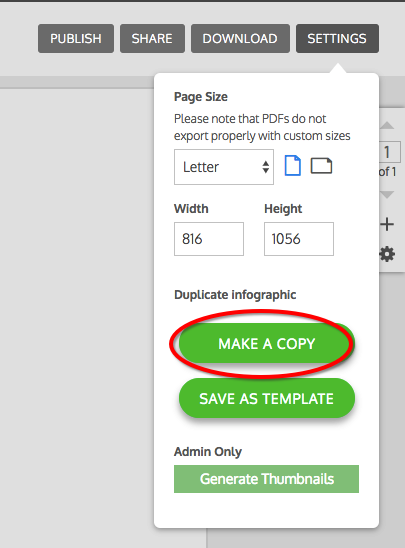 Click on "Make A Copy" and a copy of the infographic will be saved to your "My Designs".